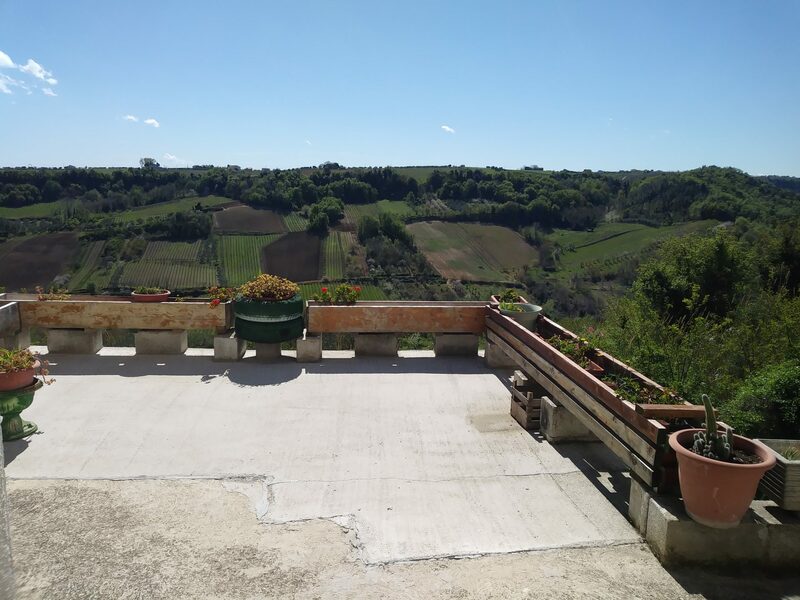 Lot Size: 15,000 Sq Mt. 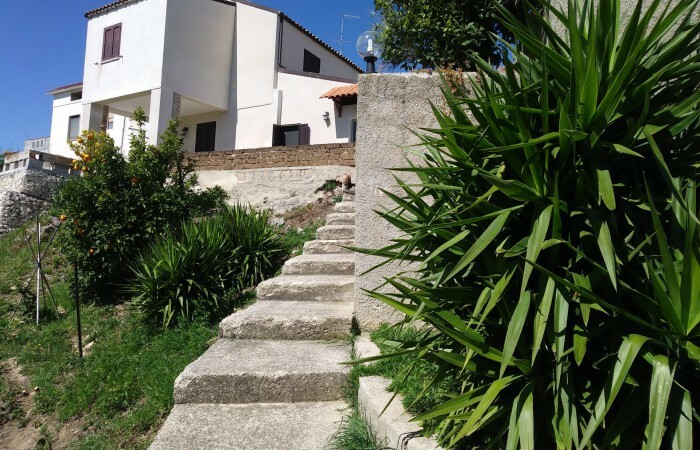 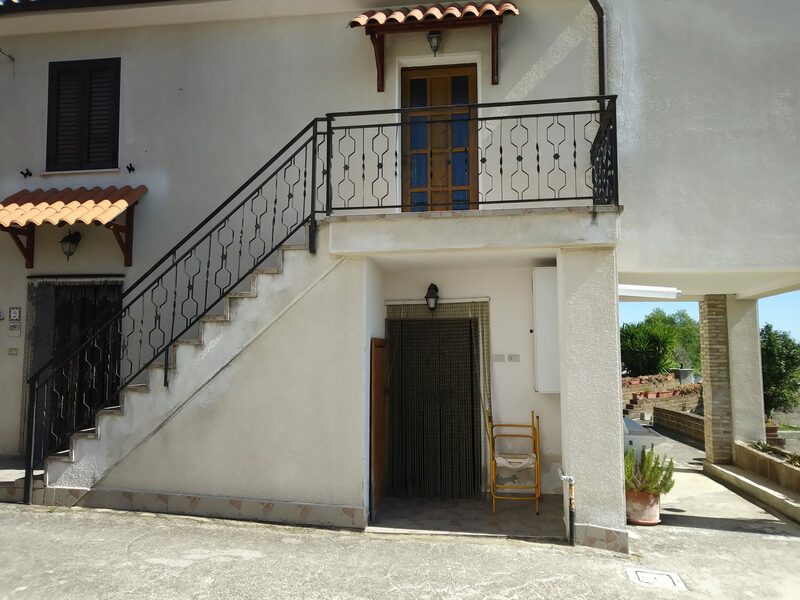 Near the characteristic village of Ari only a 20 minute drive from the beach, we have this cute single home of three bedrooms, two bathroom, kitchen, living room with fireplace and two terraces with breath taking mountain views, garage and storage rooms. 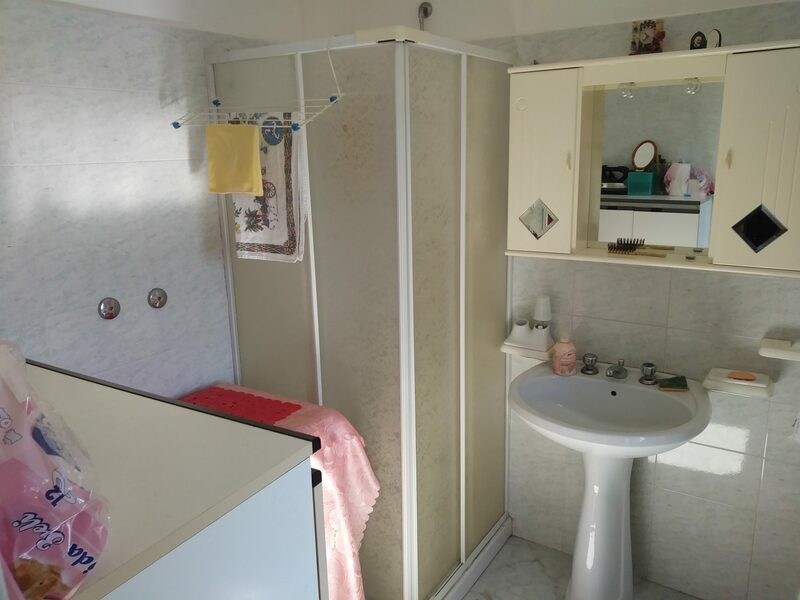 Has approx. 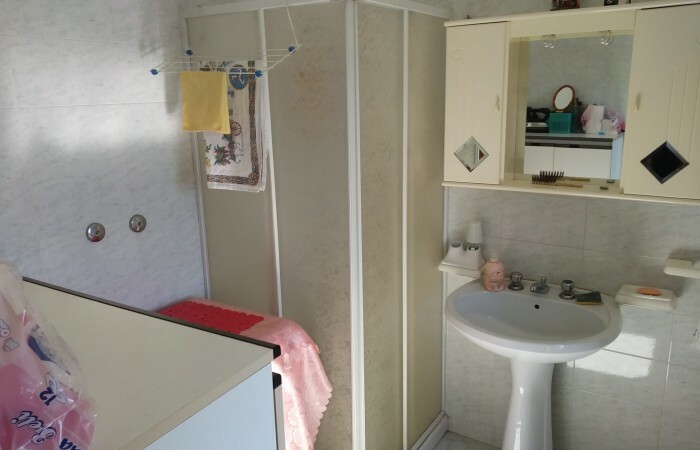 15.0000 sq.m. 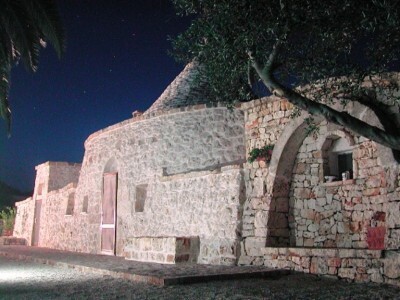 of land, with friut trees. 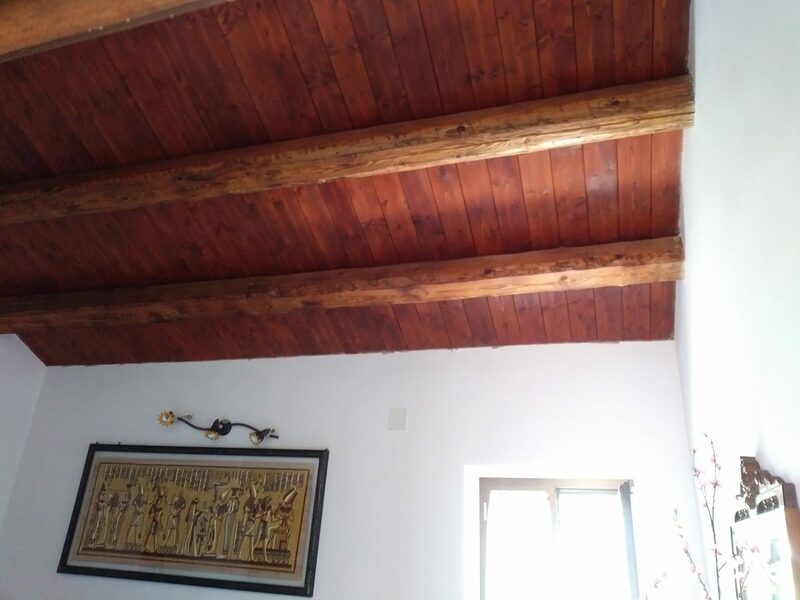 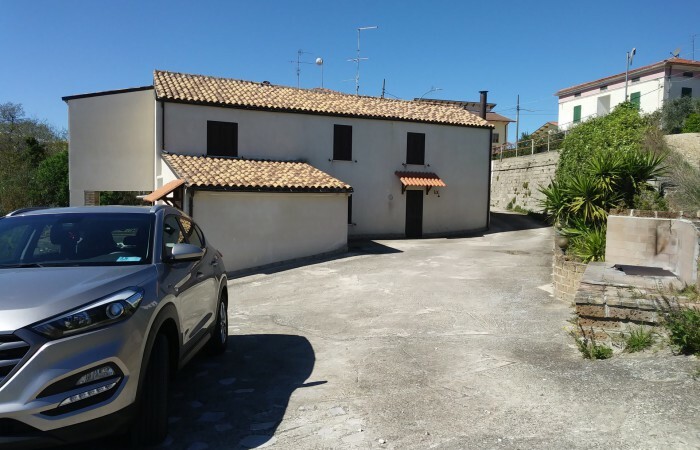 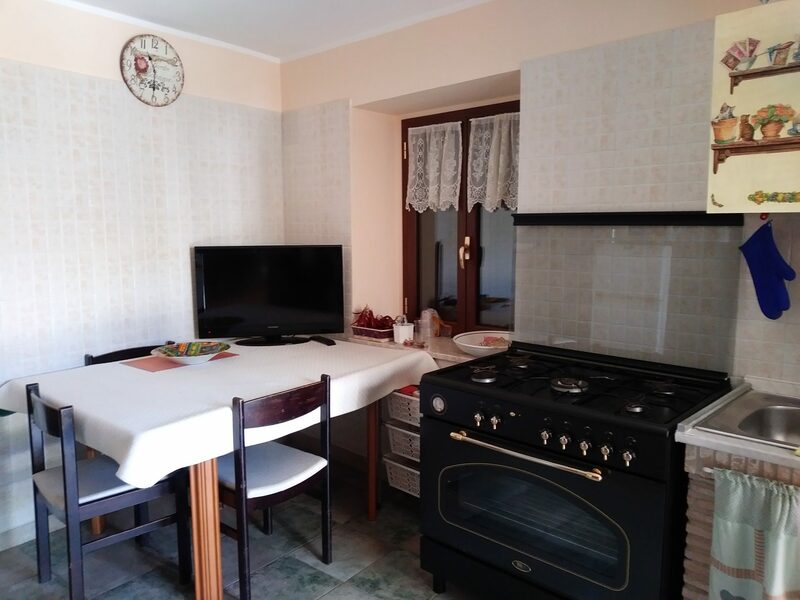 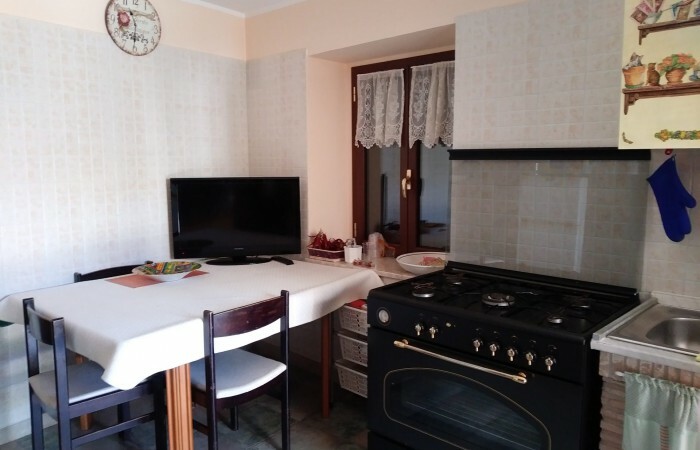 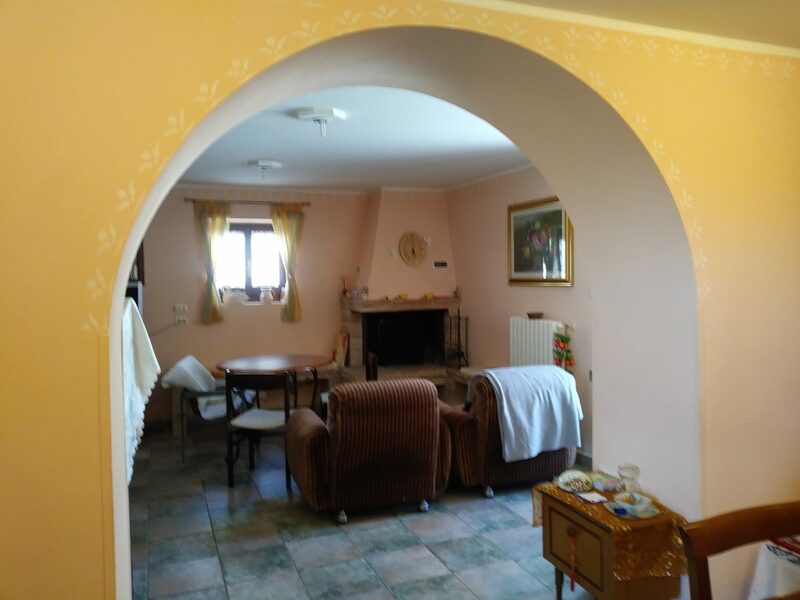 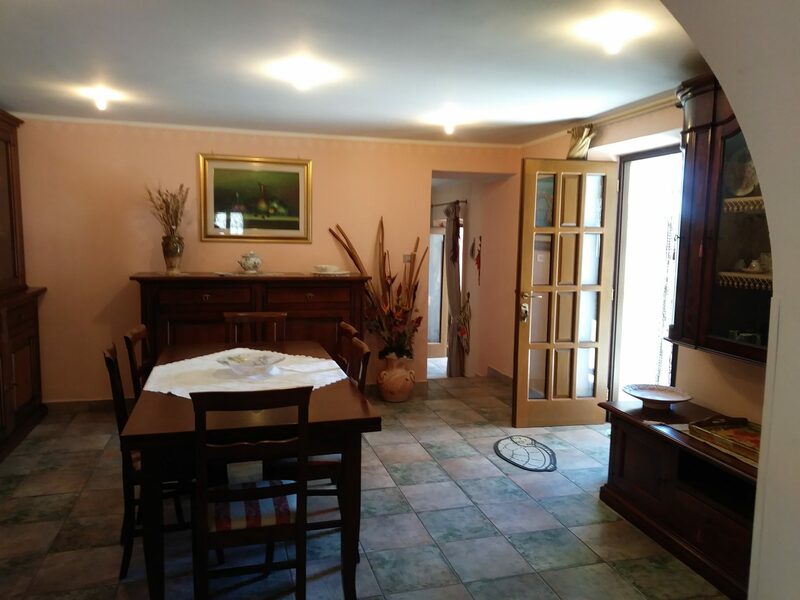 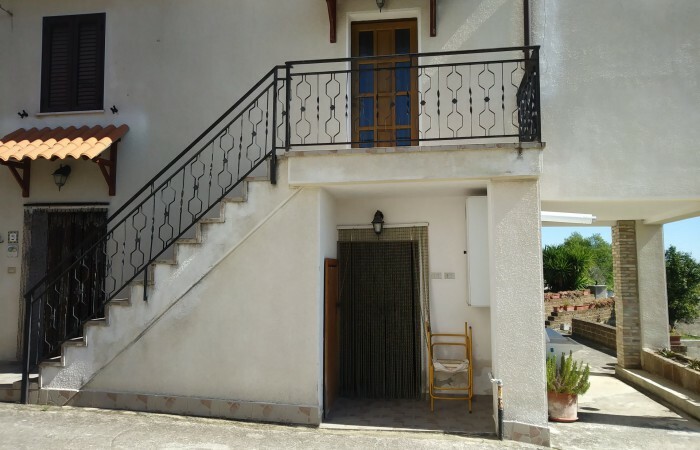 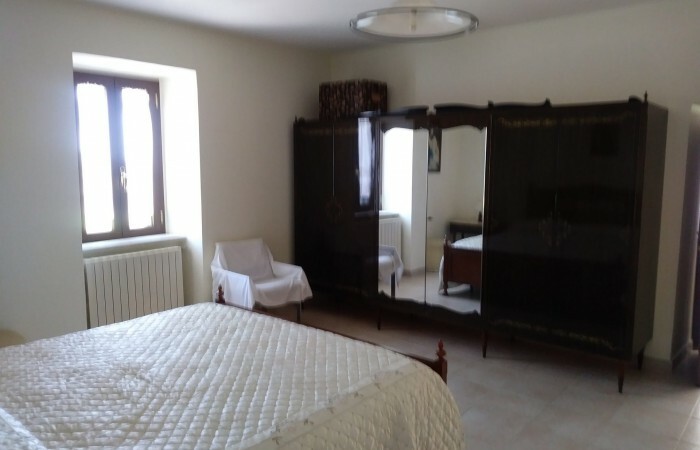 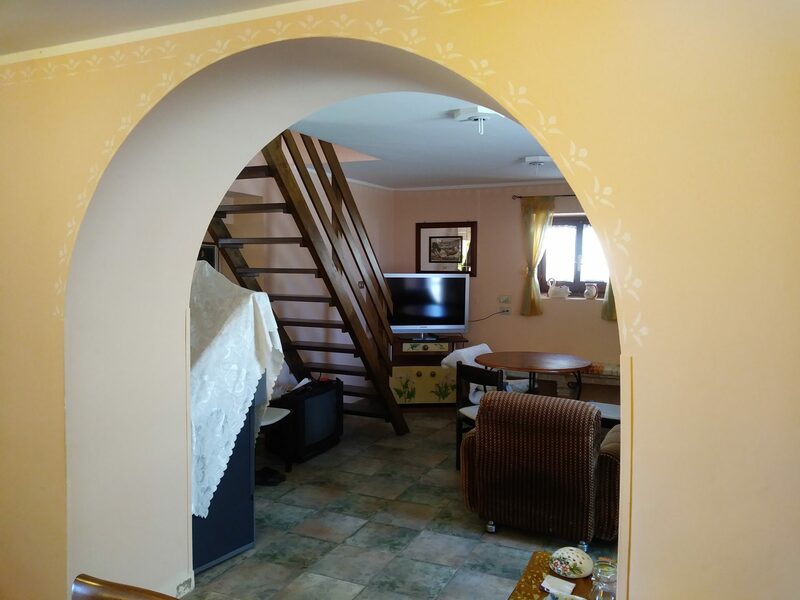 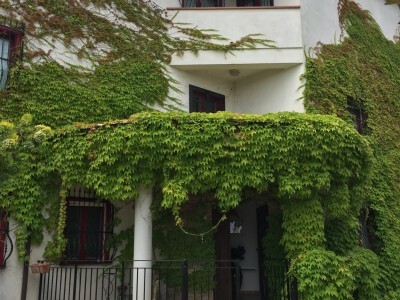 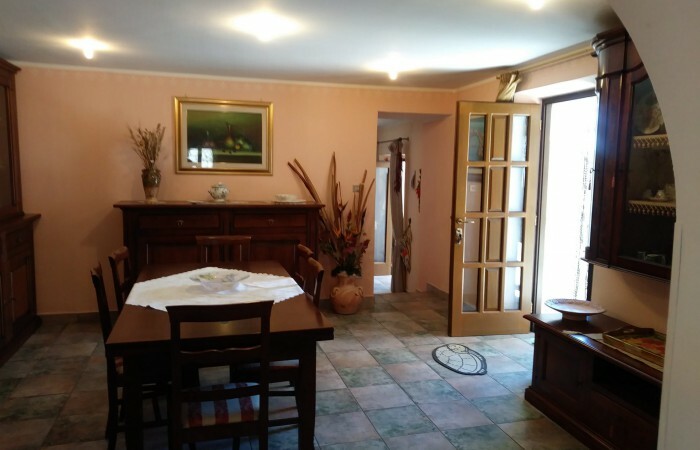 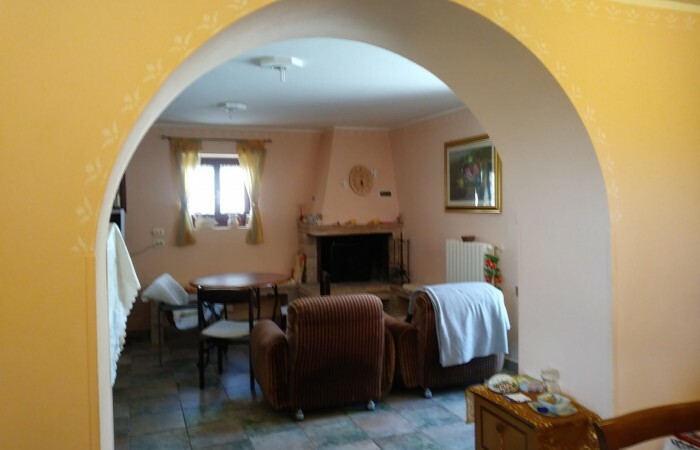 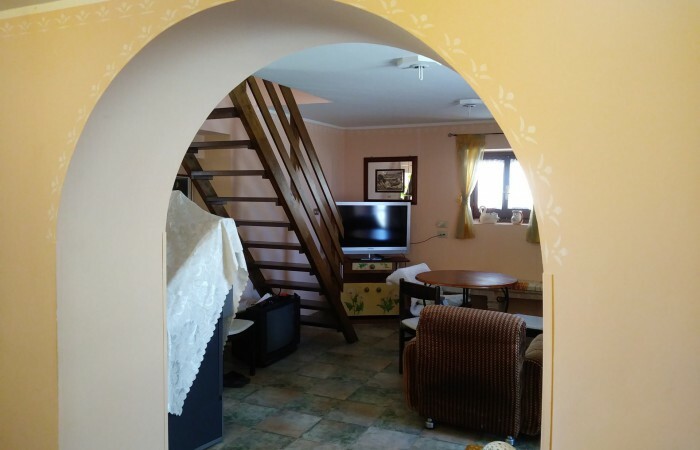 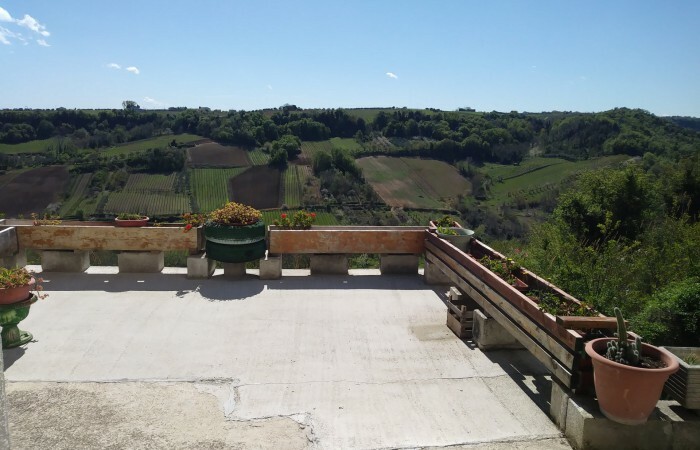 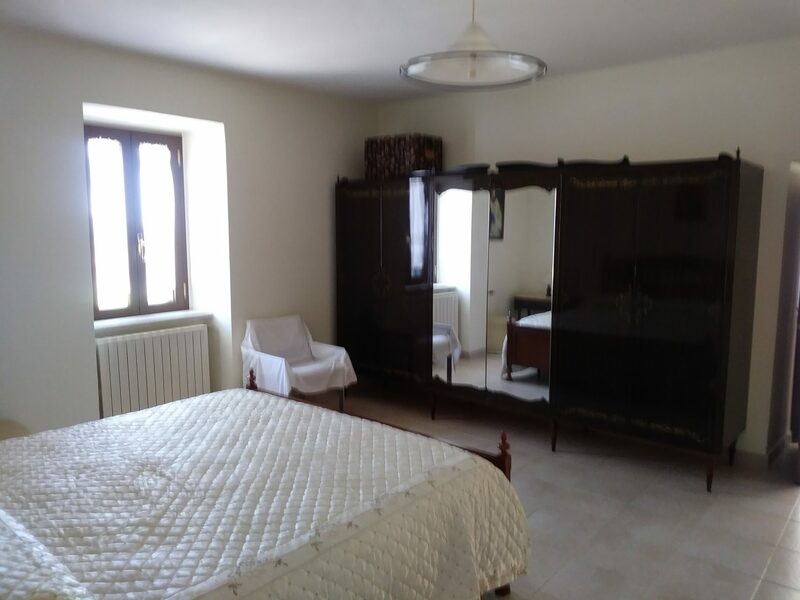 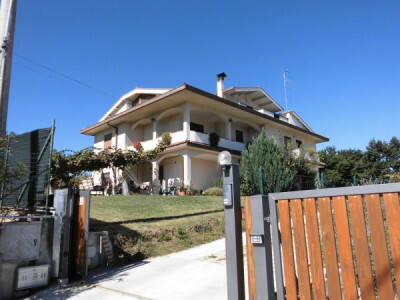 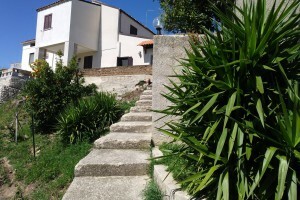 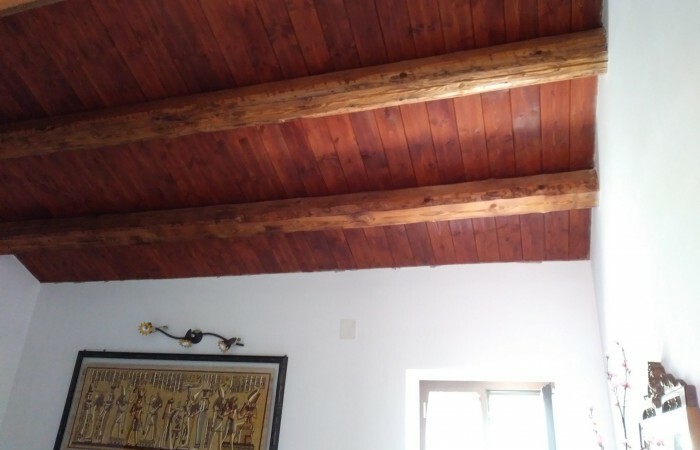 Casa singola, 3 camere da letto, 2 bagni, sala con camino, cucina, magazzino, terazza 70 mq. 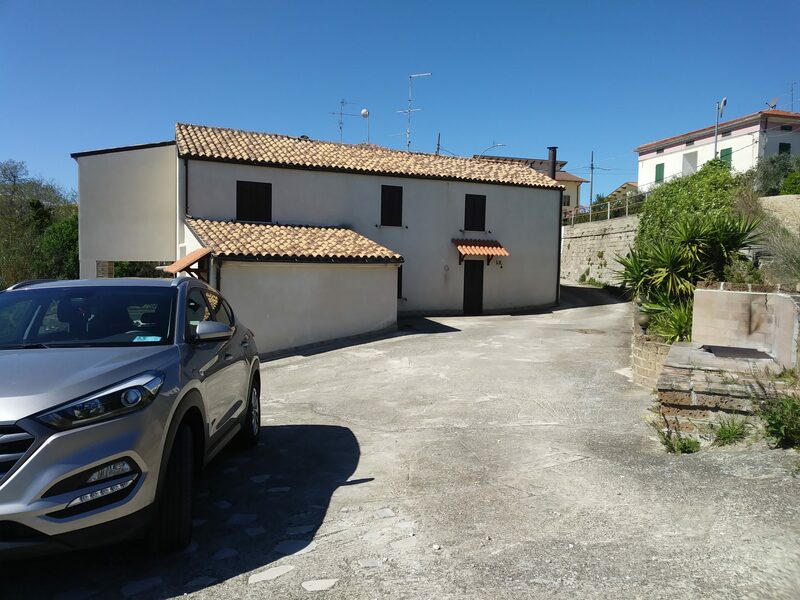 garage e cantina. 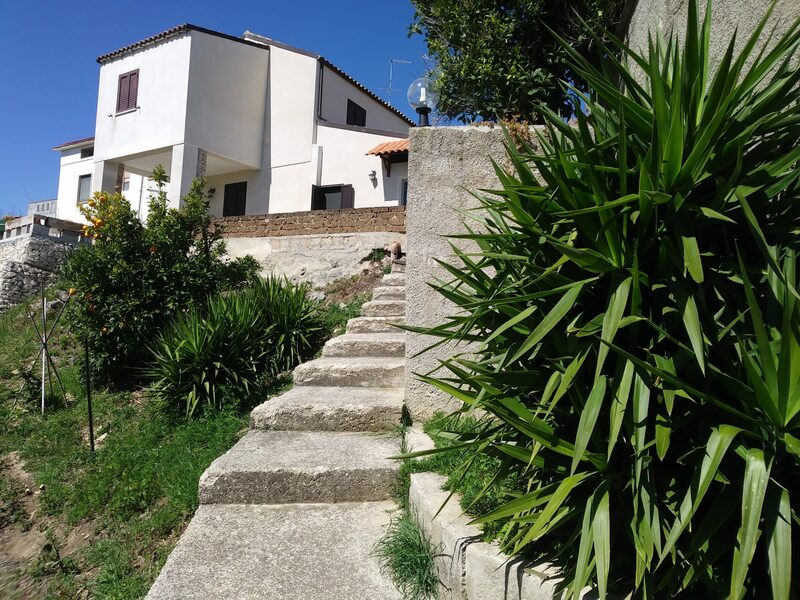 terreno 15,000 mq, uliveto con 50 alberi, piante da frutta ciliegie, albicocche.